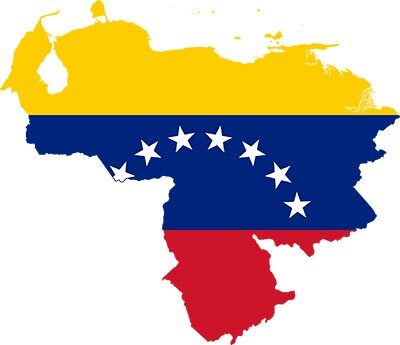 ATLANTA — The Carter Center expresses deep concern about the unfolding crisis in Venezuela and calls on all Venezuelans to work urgently toward a peaceful political solution with a clear road map to restore legitimate democratic governance. Citizens should have the freedom to express their differences peacefully, and security forces must exercise restraint. Violence is unacceptable and will not resolve the conflict. The crisis can only be resolved through the leadership and courage of Venezuelans themselves. The peaceful demonstrations throughout the country on Jan. 23 confirmed the will of the Venezuelan people to freely determine their destiny and to restore legitimate democratic institutions. During this time of tension and uncertainty, the Center urges Nicolás Maduro to respect the democratic and participatory values and clauses protected in the Venezuelan constitution and calls on all Venezuelan leaders, including the democratically elected National Assembly, to find a consensual path to credible and transparent elections and the restoration of constitutional order and rule of law.